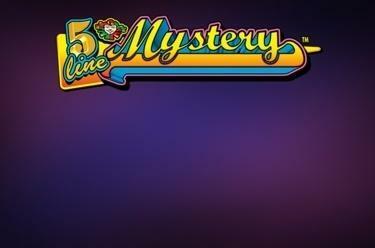 Play 5 Line Mystery™ online for free now! One slot, three chances to win! 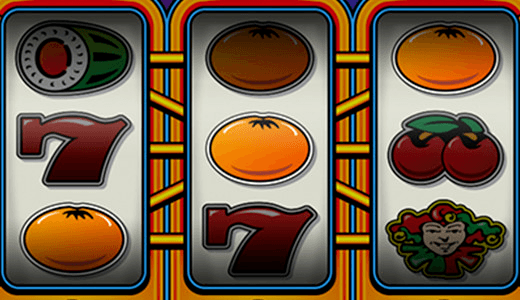 In addition to the familiar slot fruits, 5 Line Mystery™ serves up two awesome features that will get the Twists flowing into your account. Choose from up to 6 scratch cards with the Mystery Win Feature or land 3 jokers on a win line for the bonus win! In 5 Line Mystery™, you need just 3 symbols side by side without any other symbols between them on the 5 win lines to win. The joker symbol not only substitutes for other symbols and increases your chances of winning - if three of them appear, they’ll trigger the bonus win. 3 stars trigger the Mystery Win Feature with up to 6 scratch cards. If 3 stars land on one of the win lines, the Mystery Win Feature will be triggered. 6 scratch cards will be shown to you before being covered and shuffled. You can then select one of the cards and win the value revealed. The win subsequently turns into an X. This will be repeated until you uncover an X or reveal the wins on all 6 cards. For 3 joker symbols on a win line, the bonus win will be transferred to your account, which is displayed in the top-right corner of the screen. The amount of the bonus win depends on your bet and will be determined after every spin.